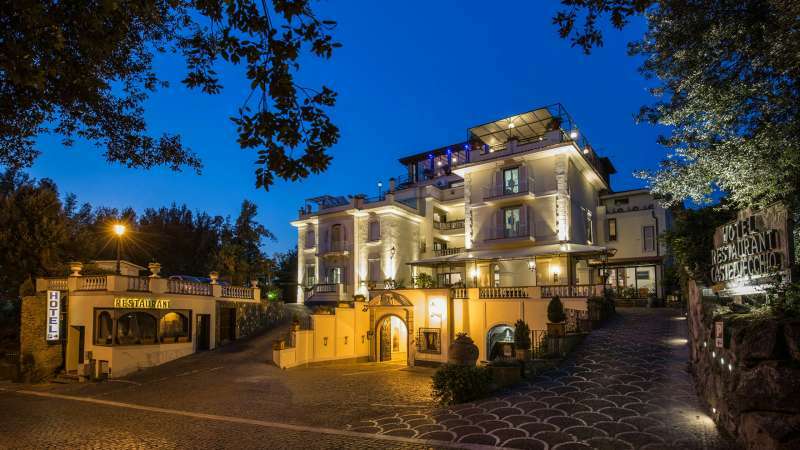 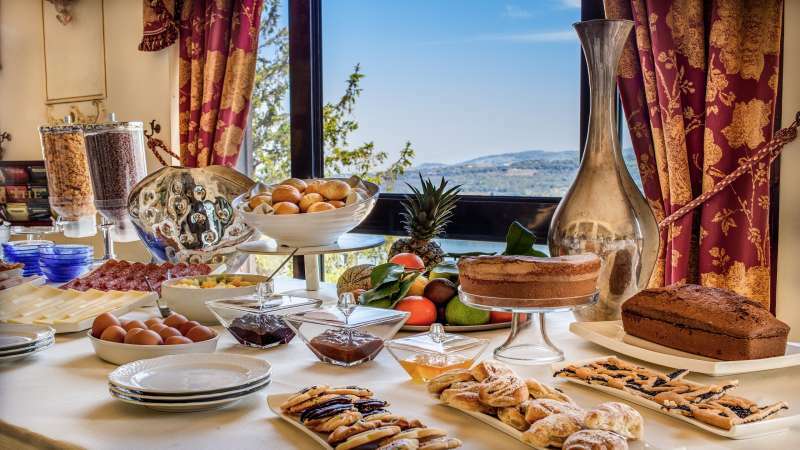 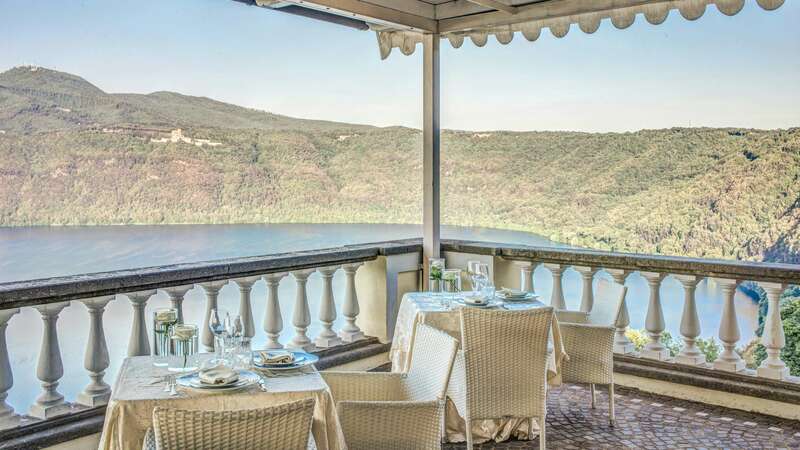 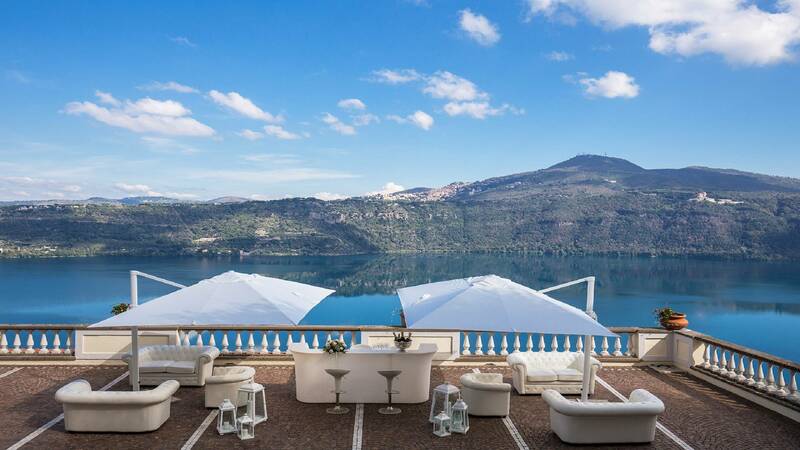 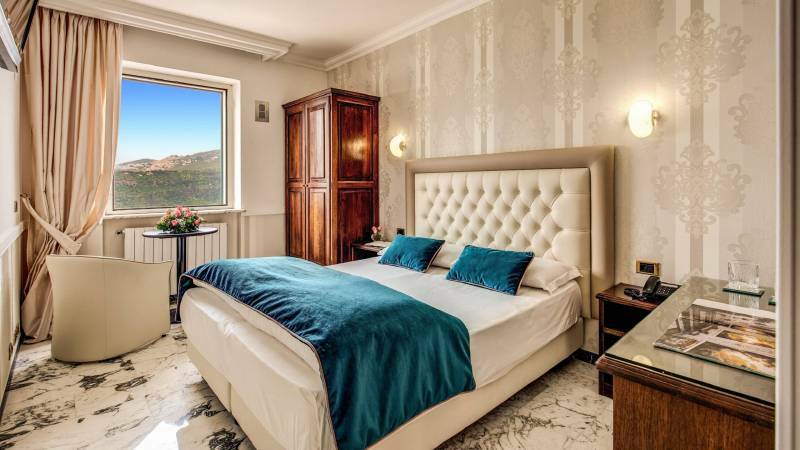 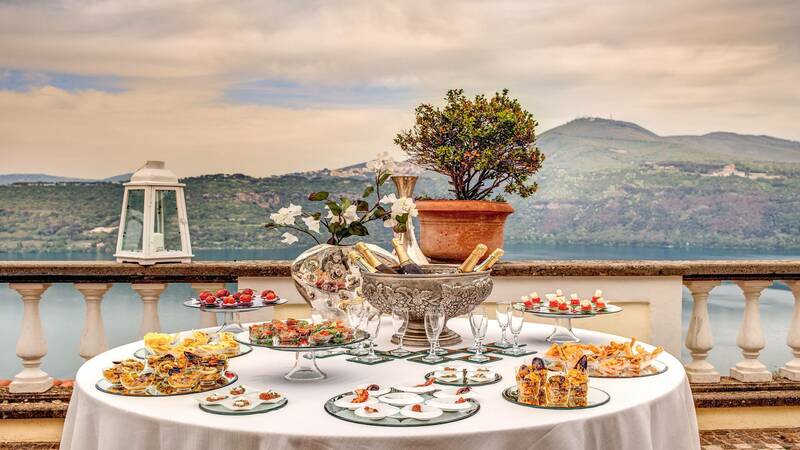 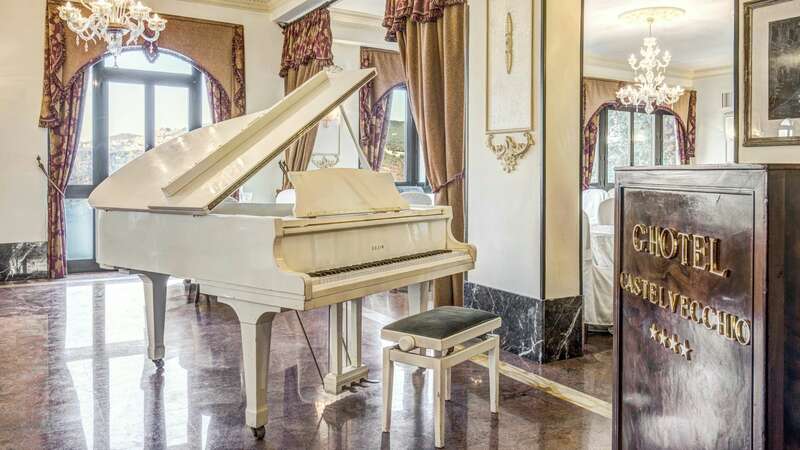 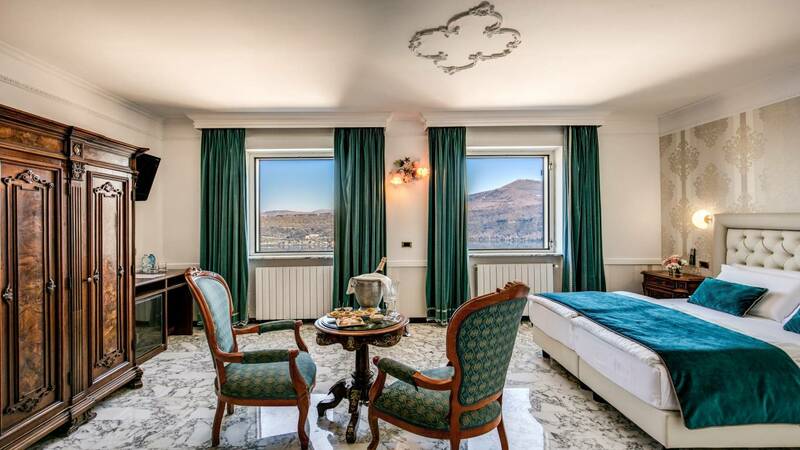 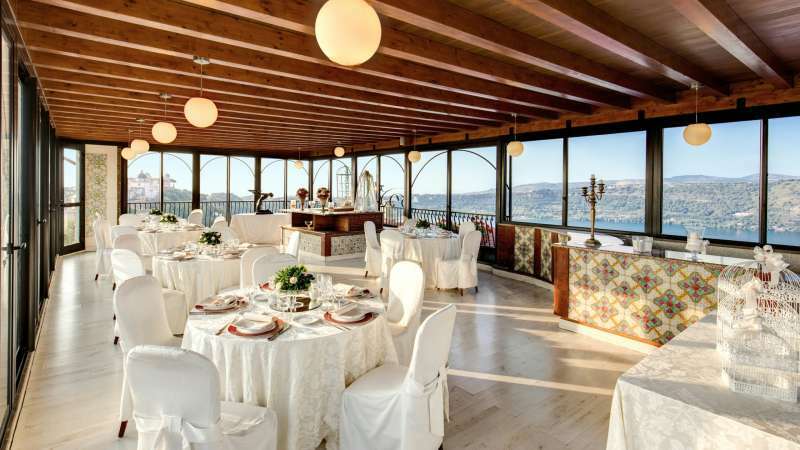 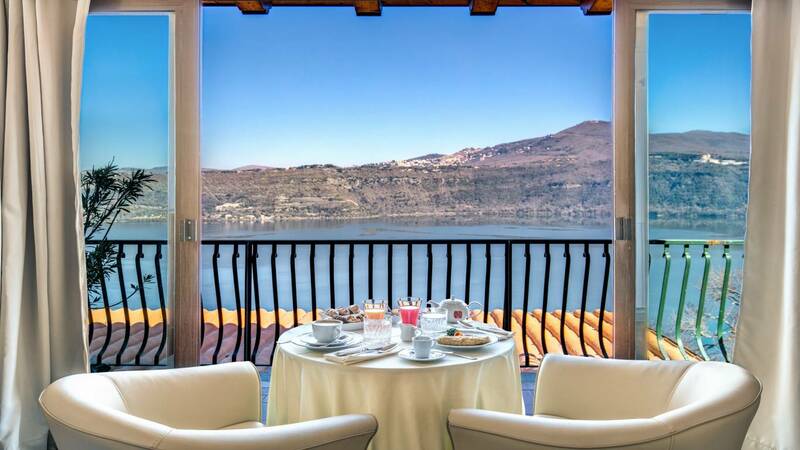 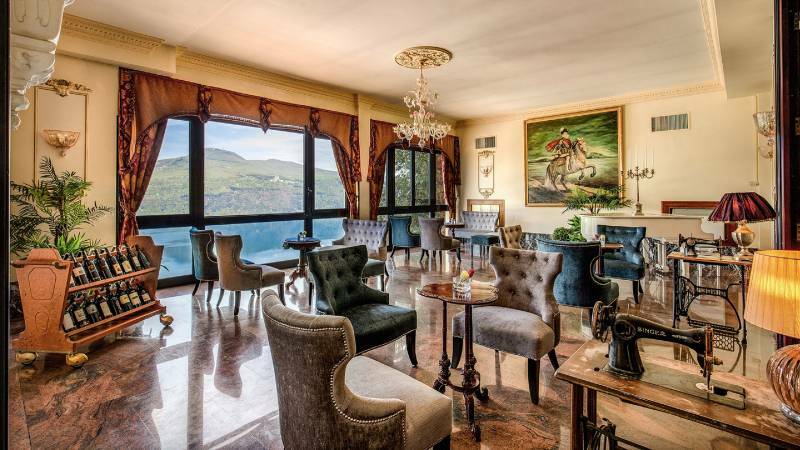 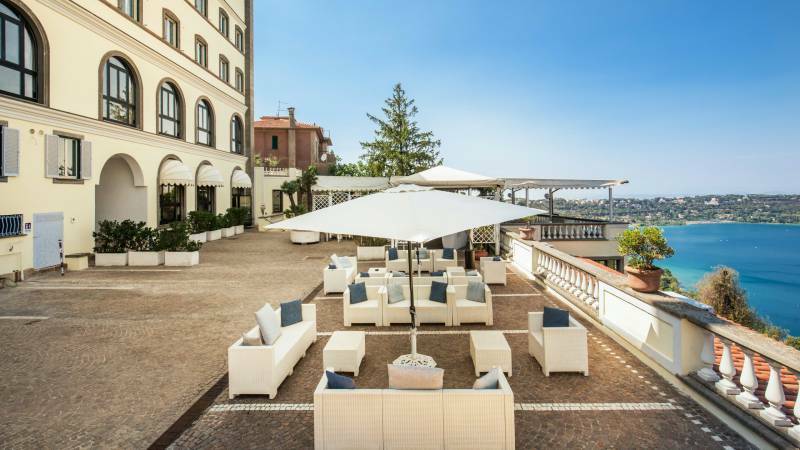 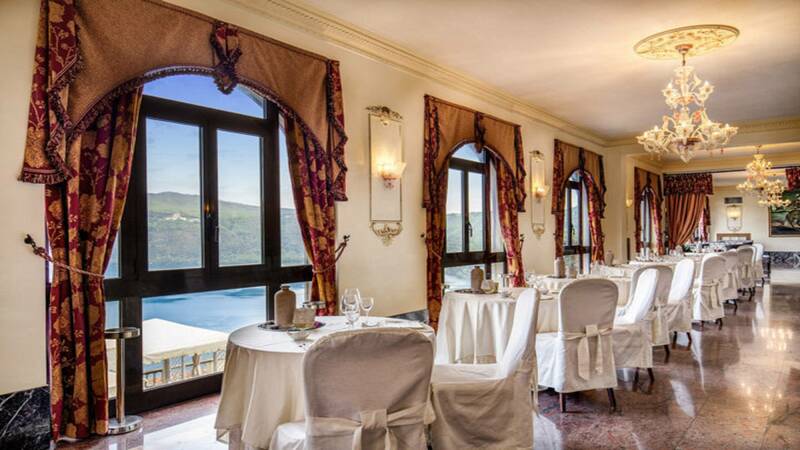 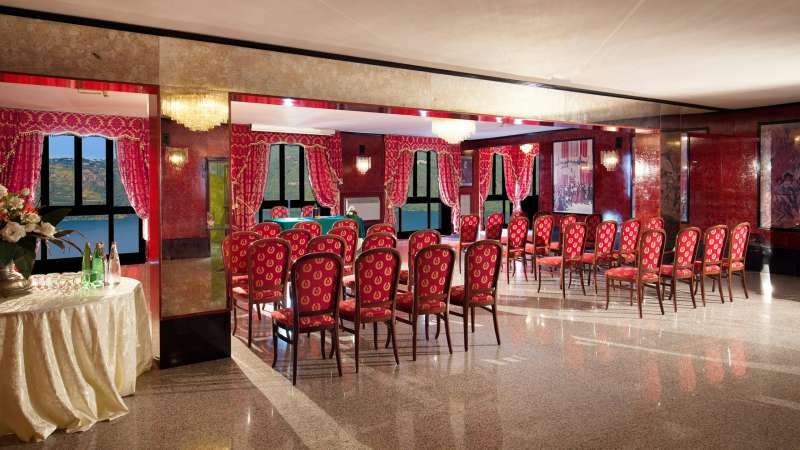 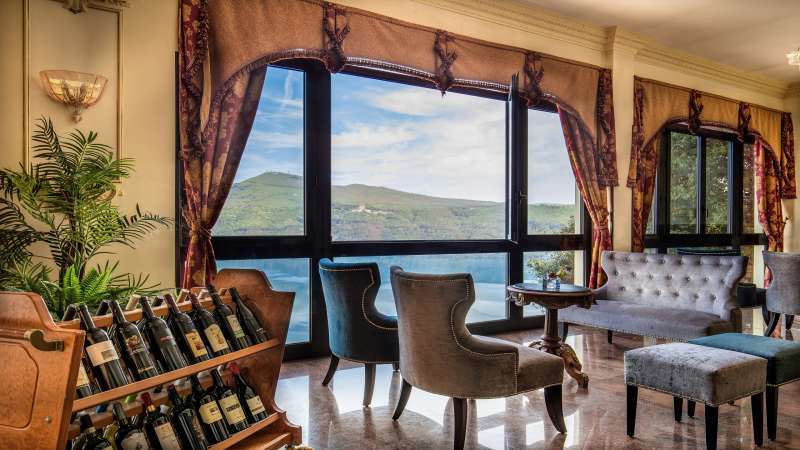 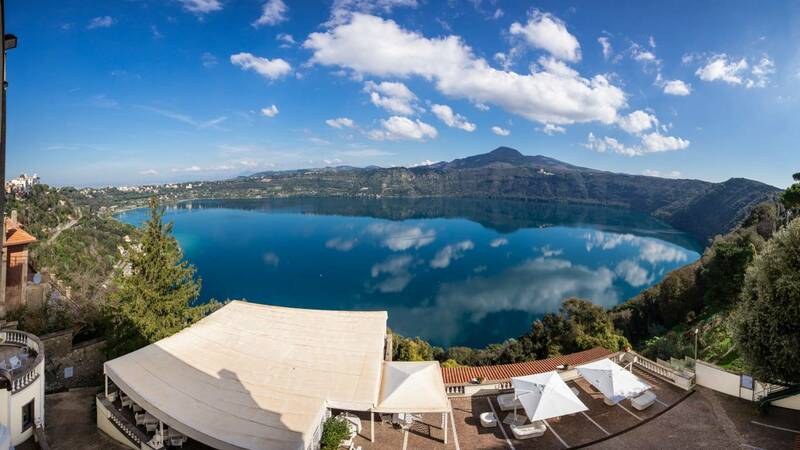 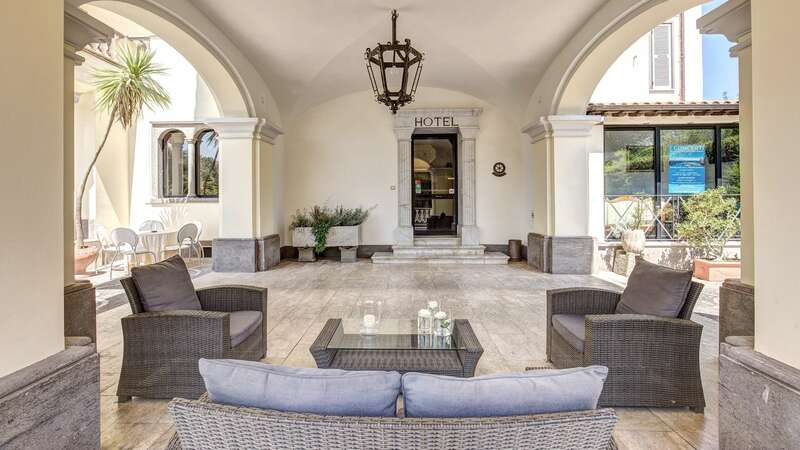 The Hotel Castel Vecchio, situated in Castel Gandolfo, near Rome, is refined Liberty–style building with two restaurants, meeting rooms, a splendid Roof Garden with outdoor swimming-pool, private car park (subject to avalability and not guarder) and 50 rooms all provided with every comfort. 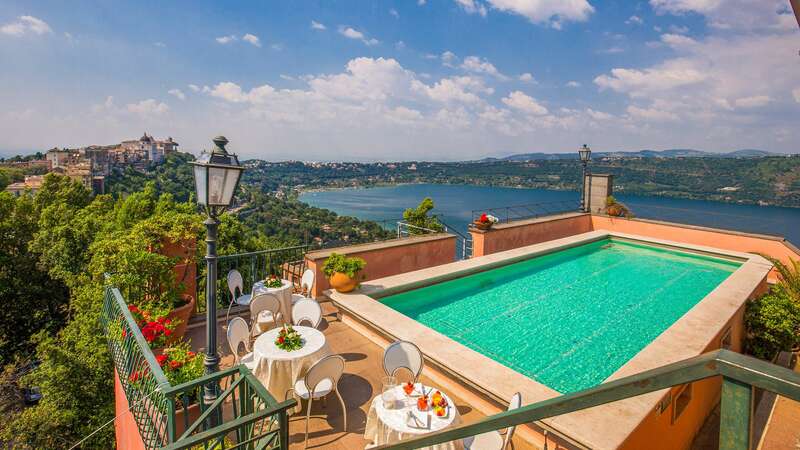 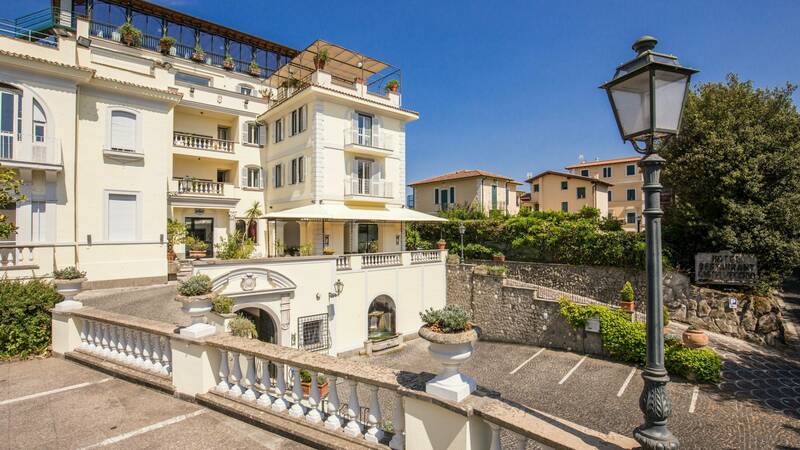 The Historic centre of Castel Gandolfo is only 500 metres from the hotel, where on the main Piazza You can find the impressing Palazzo Pontificio, the summer residence in Italy of the Pope and a visiting place for thousands of tourists every year. 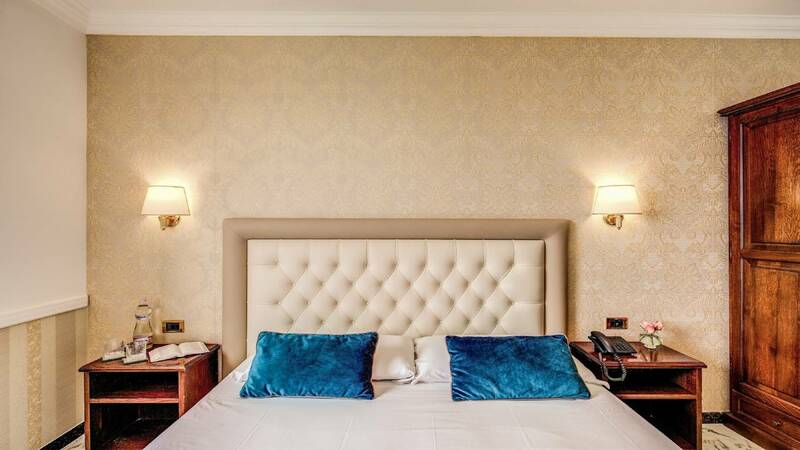 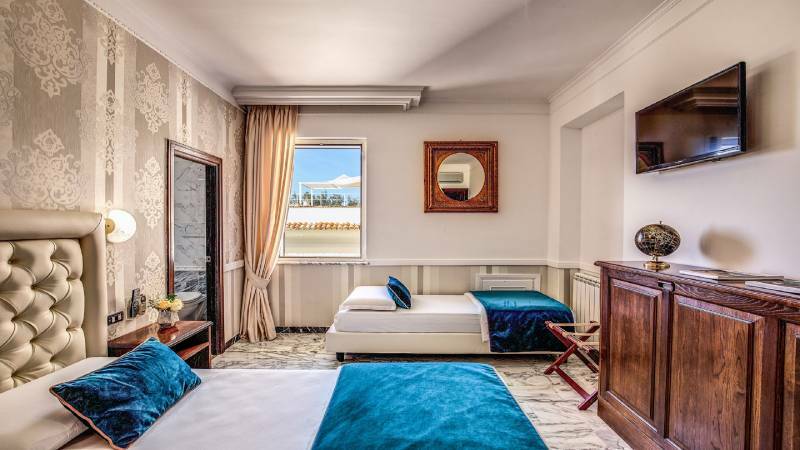 The Hotel is only 30 km from the ¨Leonardo da Vinci¨ Fiumicino airport and 6 km from Ciampino airport of Rome. 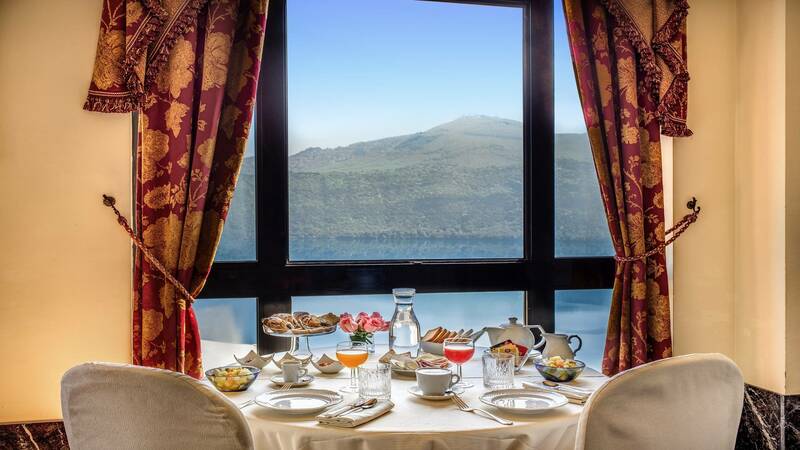 A special occasion to be shared with someone you love; a great opportunity to celebrate an anniversary, a birthday or...to spend unforgettable moments in a charming atmosphere. 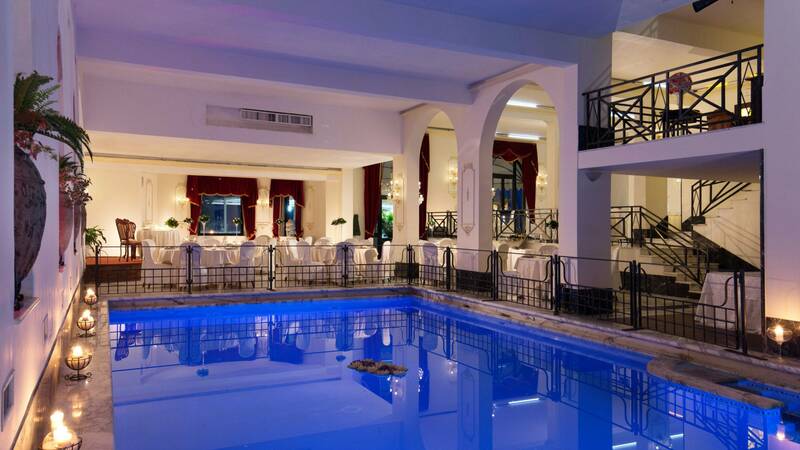 DISCOVER THE HOTEL FROM OUR PHOTOS!